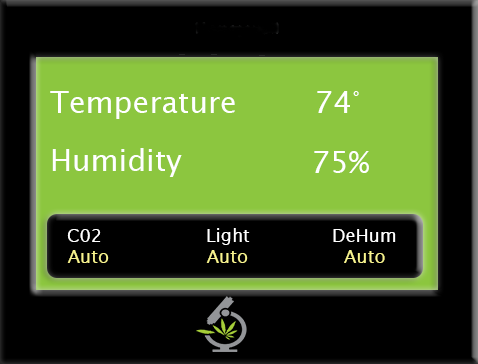 You can operate every aspect of your grow room from one intelligent and fully programmable controller. Our Controller does it all – complete CO2 control, Light Timer, Temperature, Humidity, Recycle Timers, Vent Fans, High Temperature Shut-off, Central air conditioning and heating – even add your own custom devices. This is the only controller you will ever need. 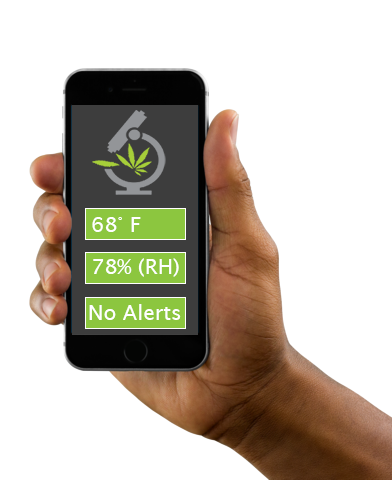 The hydroponic controller can be monitored and controlled by a smart phone, PC or other Internet device – from anywhere in the world using the cloud servce and the Communications Module. The iPonic Commercial series of environmental controllers include an integrated UL listed equipment and lighting panel to handle commercial grade environmental control equipment in any voltage, and any amperage. Made in USA, UL and CUL listed, NEMA certified for food and medical grade production environments.